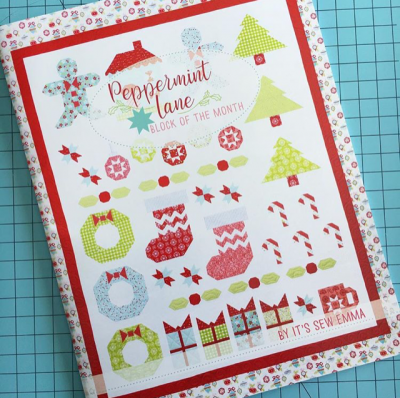 Peppermint Lane Block of the Month. 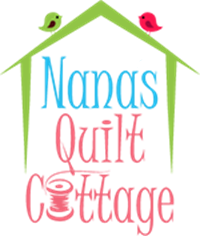 Mailed order Virtual Class Fee $10.00 Does not include book. You will get an emailed tip sheet each month with notes from the instore class.